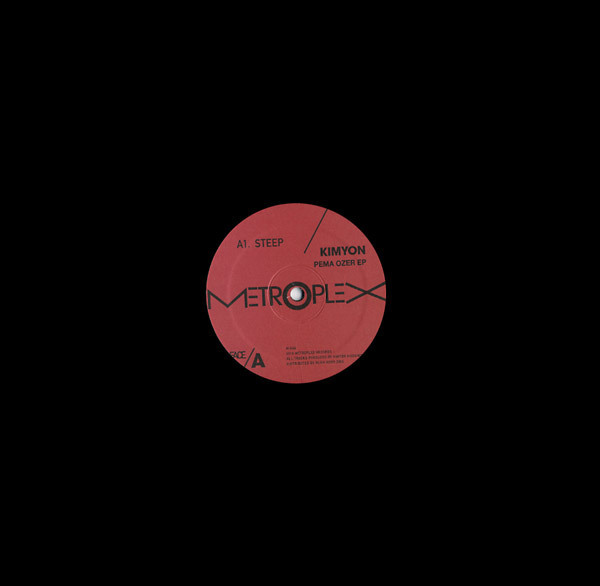 Heady Metroplex bangers from Kimyon Huggins, who’s perhaps best known for his reworks and collaborations of/with Juan Atkins. Steep is a proper piece of Detroit techno sound design revolving a mind-bindingly flanged-out, phasing lead shackled to straight but nimble 909 programming. 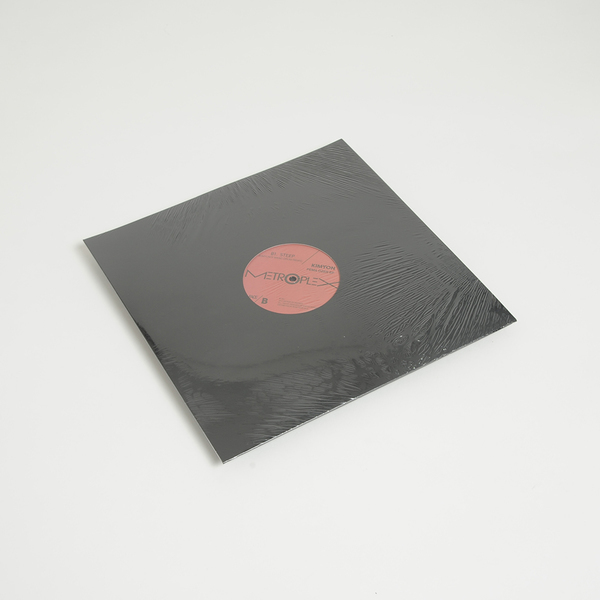 On the flipside, his WKND Drum Remix pushes the rhythm back in the mix, bringing that warped lead forward to explore every corner of the soundfield with pure techno effect.